The next edition of the fair will see over 80 market-leading suppliers that will demonstrate all the latest products and solutions, with exciting feature areas and groundbreaking seminars adding yet more value to the visitor experience. 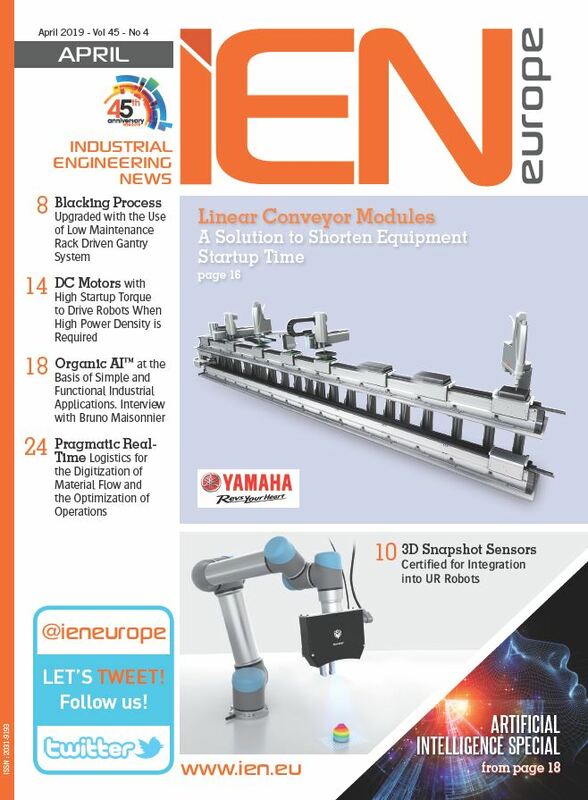 Exhibitors include Binder, Bronkhorst UK, Dewesoft, EA Technology, Fischer Connectors, Gantner Instruments, Huba , Infratec, Innovative Sensor Technology IST AG, Jumo Instrument Co Ltd, Keller, Korea Railroad Research Institute, Lighthouse (UK), M+P International, Meggit Sensing Systems, KDP Electronics, Metasphere, Michell Instruments, PR Electronics, Pressure Sensor Limited, Sensor Technology, Shawcity, Techni Measure, Visual UK, Yokogawa UK and many more besides! Ian continues: “Over the years I have seen the exhibition grow both in the number of companies exhibiting and visitors attending.The quality of the visitors remains high because it is such a dedicated show for the sensors and instrumentation industry and it is the only one in the UK. If you have not attended before give it a try, I’m sure you will find it worthwhile,” he says. As the UK’s only national sensors event, Sensors & Instrumentation is renowned as a hotbed of new technology. Michell Instruments is one of many exciting exhibitors to be launching new products, including the HygroSmart HS3 probe and HygroCal100 humidity verifier. The Innovation Showcase meanwhile is returning for a third year running. 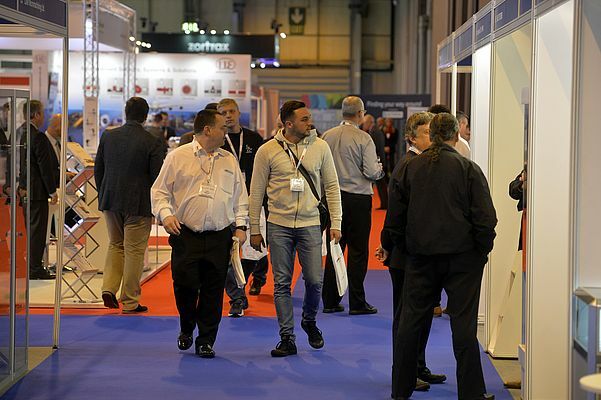 Located at a key destination point within the hall, this too has been expanded to allow even more exhibitors to display their latest products and technology. This year’s show will also see the return of the popular seminar programme.